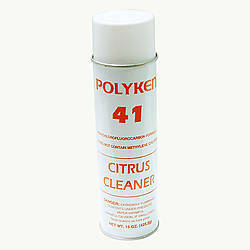 Polyken has discontinued Polyken 41 Citrus Cleaner and only limited stock remains. 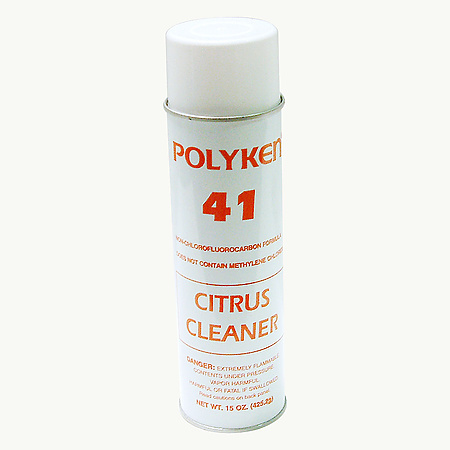 Polyken 41 Citrus Cleaner / Adhesive Remover is an excellent degreaser and adhesive removal agent available in an aerosol spray can. 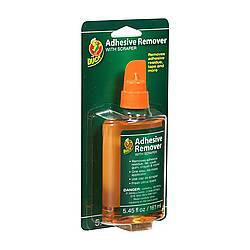 Used to remove adhesive residue from many surfaces and also for multi-purpose cleaning and degreasing. 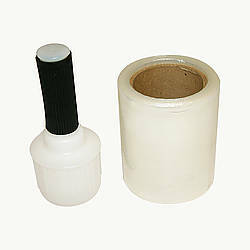 The spray cleaner removes adhesive residue, ink, oil stains, road tar, rubber marks, decals, stickers, heel marks, graffiti, lipstick, release agents, and soap films. 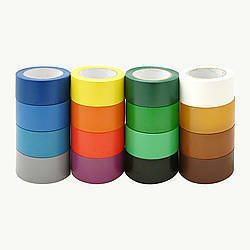 Polyken 41 is pleasantly scented by its natural citrus base. 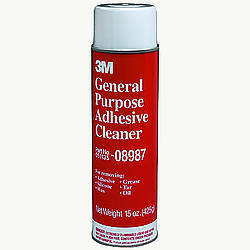 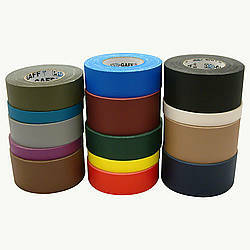 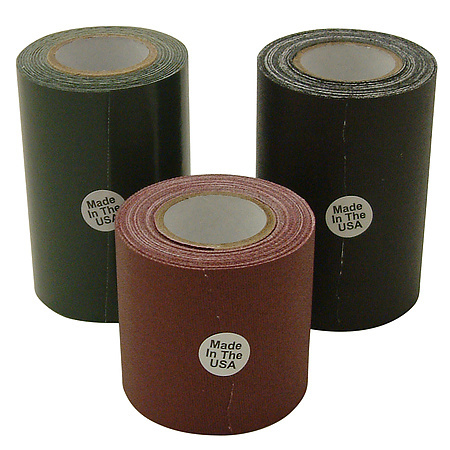 Use on metals, painted surfaces, glass, porcelain, plastics, and concrete. 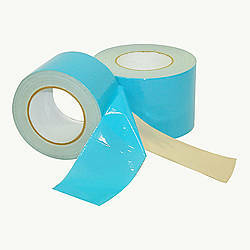 Test product in an inconspicuous area before full-scale application since it can damage some delicate surfaces such as gel coats, etc.